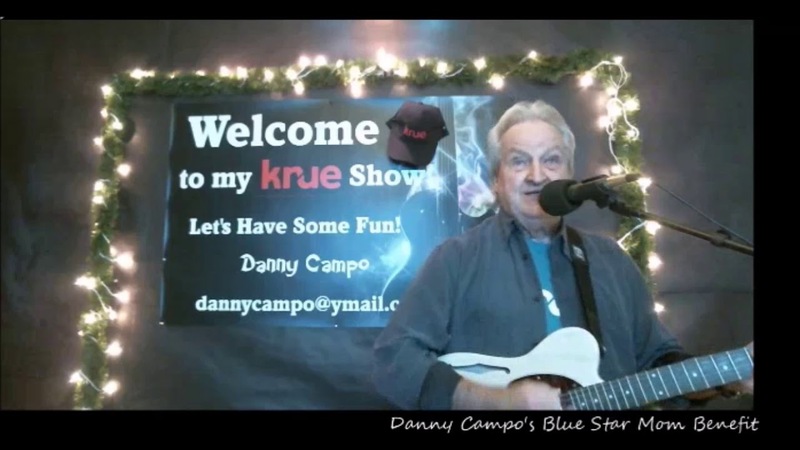 Danny is a guitarist, singer/songwriter and Social Media Ad Producer with over 40 years of professional playing experience currently specializing in entertainment for corporate accounts, private parties and live bi-monthly live webcast on various www eConcert venues. I have included live un-edited video clips from recent live shows on this site. Basically I can design and perform a playlist for each event to match just about any theme required. 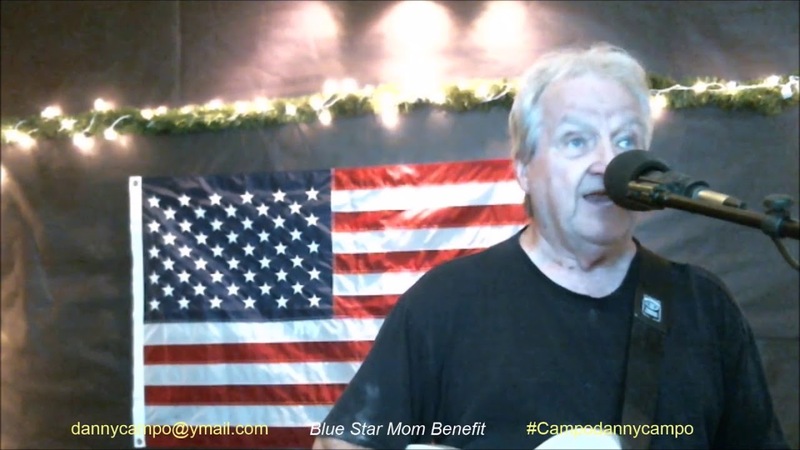 My shows specialty is Classic Jazz, Blues, Pop and Country spanning many generations. And because I use a state of the art Bose LII PA system my music can be heard well enough to dance to without rattling the steaks off of the plates in a dinner situation. I meet with each planner so we can mutually decide if we are the right fit for your event. I arrive at my events a minimum of one hour before I kick off my 1st tune/ I will not accept a gig unless I am 100% sure I can provide the best entertainment possible for each event, bottom-line, I am a pro. 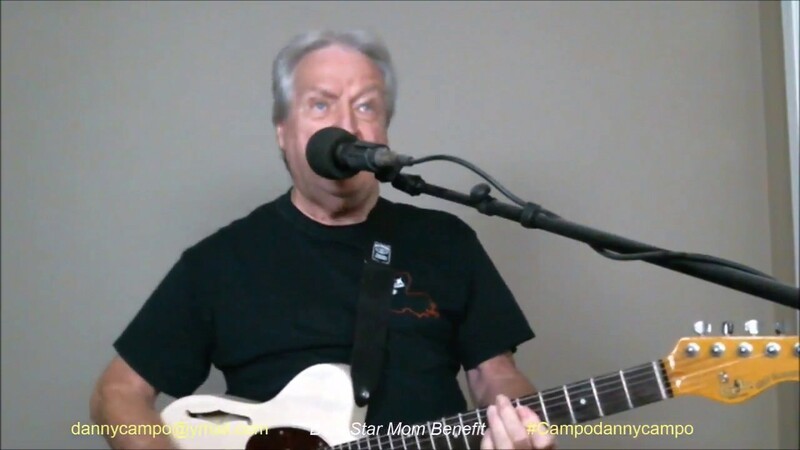 I play guitar and sing live backed by my self written and arranged professional backup arrangements that provide a full professional sound true to the performances that made each song popular. 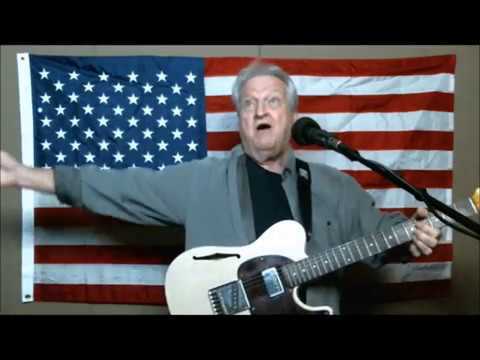 My shows are energetic and interactive, featuring a wide repertoire of songs from many genres, styles and time frames that provide something for everybody, no matter their age. Whether you dance, sing along, or just listen, you will hear something you like. I will be happy to provide references upon request. 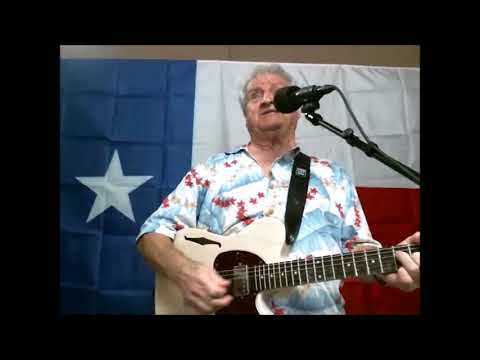 I use a Bose LII sound system so I do not require a lot of stage space. This is a long to around 600 or songs of the nearly 1200 in my rep. so keep in mind this is a work in progress as tunes are added every couple of days. With this said if a client has any special request I never have an issue with writing and performing arrangements for their specific request. That is with the exception of Hip-Hop, Rap or Heavy Metal as I do not perform these genres. Too many to list here, so lets just say the legends of the following genres: Blues, Country, R&B and Jazz.